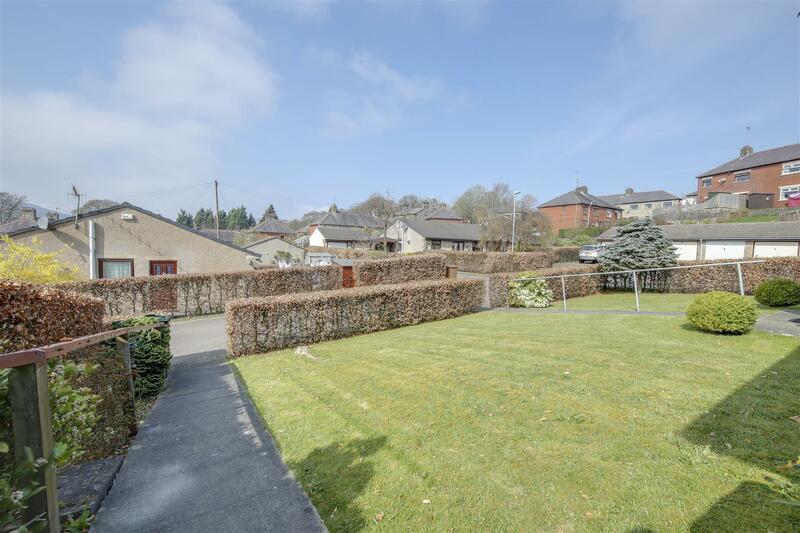 *** NEW *** – 2 BEDROOM ‘OVER 50s’ RENTAL, END BUNGALOW OF 3 WITH GARDENS AND GARAGE – Modern Construction, Good Condition & Neutral Decor Throughout, Gardens Front & Rear, Separate Garage – Available Now – CALL US TO VIEW!!! 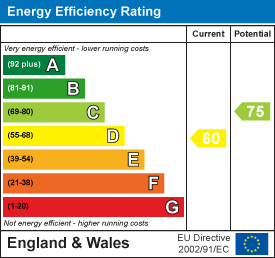 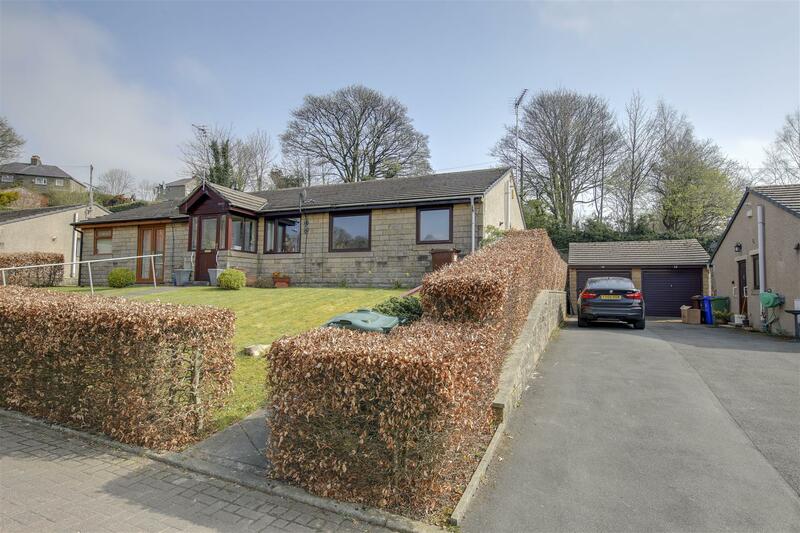 Western Court Stacksteads is a 2 bedroom true bungalow (end one of three) with good level access. 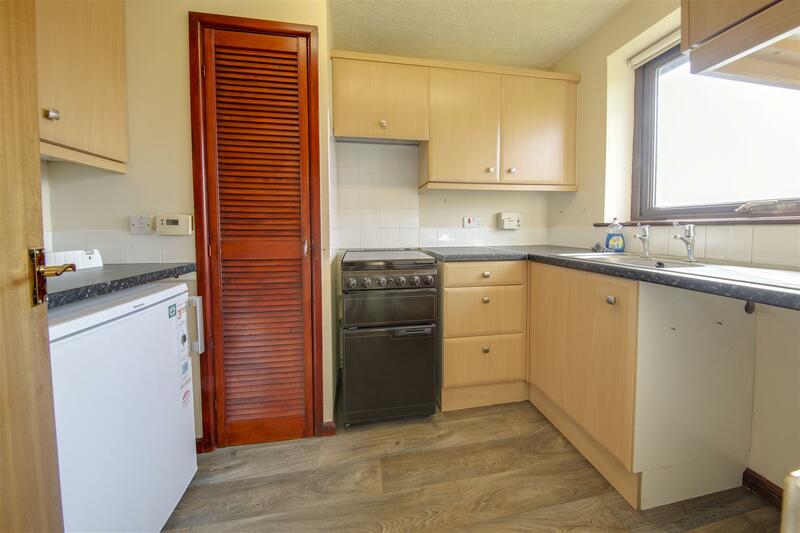 Offering excellent rental accommodation for the over 50s, the property has gardens both front and rear and is located in a comparatively quiet residential cul-de-sac. 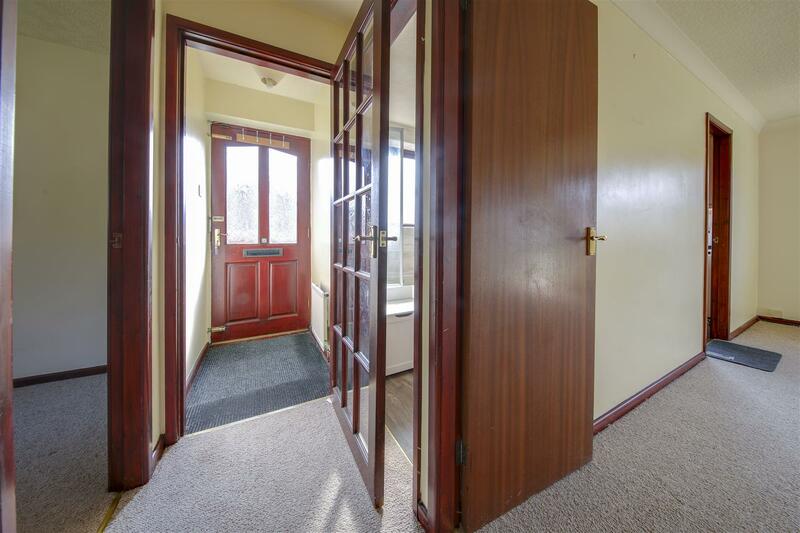 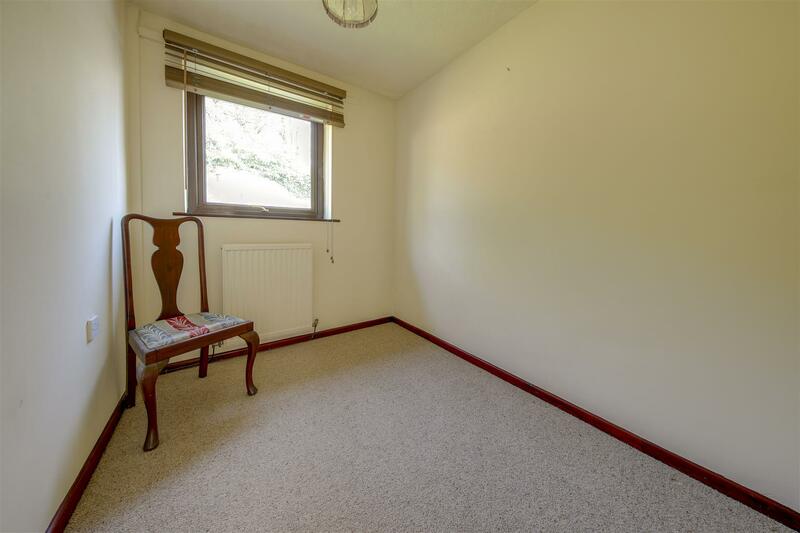 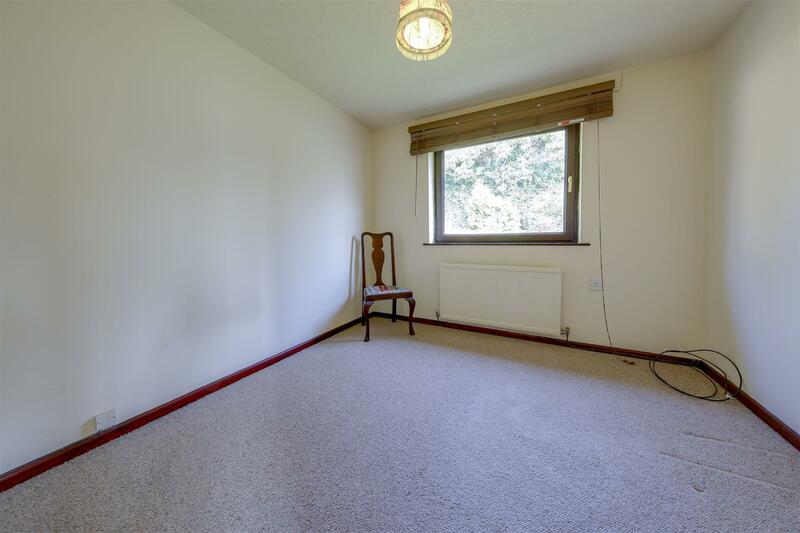 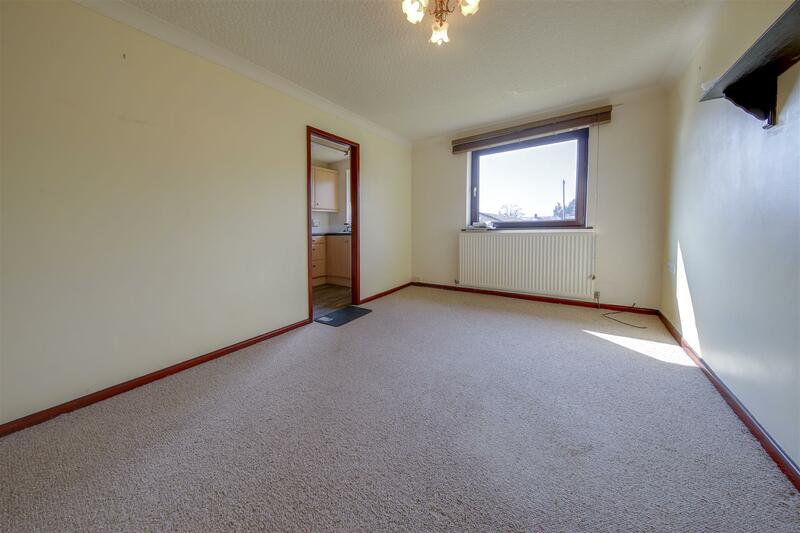 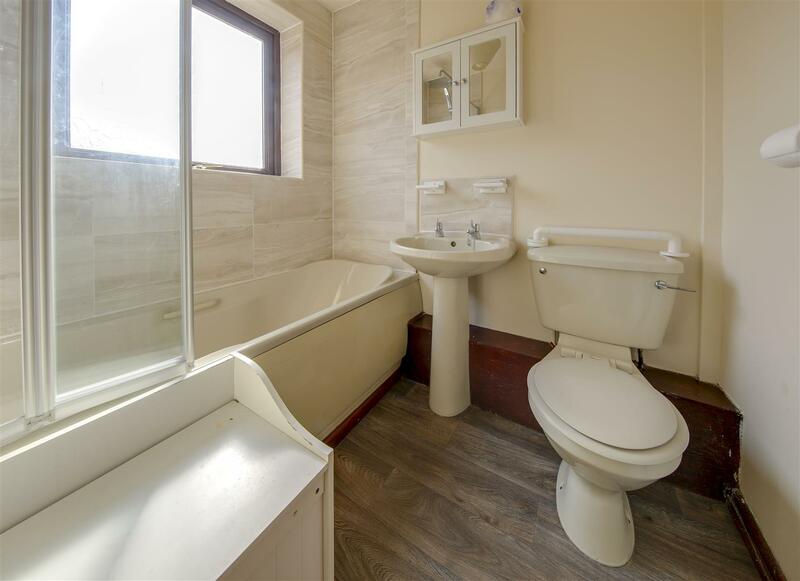 This property is available now, with neutral presentation throughout. 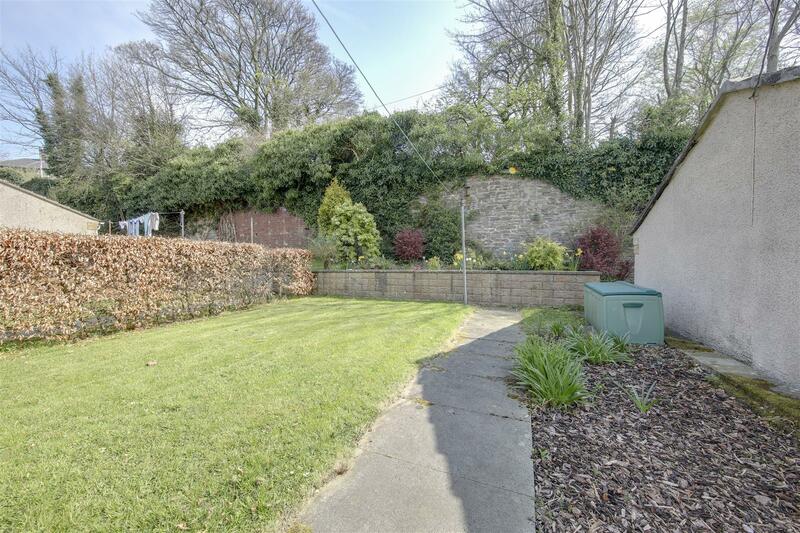 The property occupies a plot with a front and rear garden plus a separate garage set within the Cul-de-Sac. 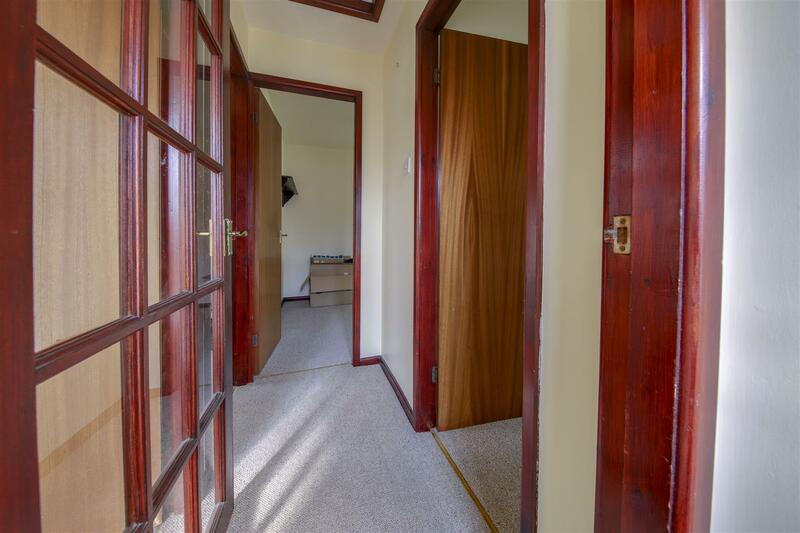 Internally, the property briefly comprises: Entrance Hall, Hallway, Lounge, Kitchen, Bedrooms 1 & 2 and Bathroom, while externally, there are good gardens to both front & rear and a detached garage. 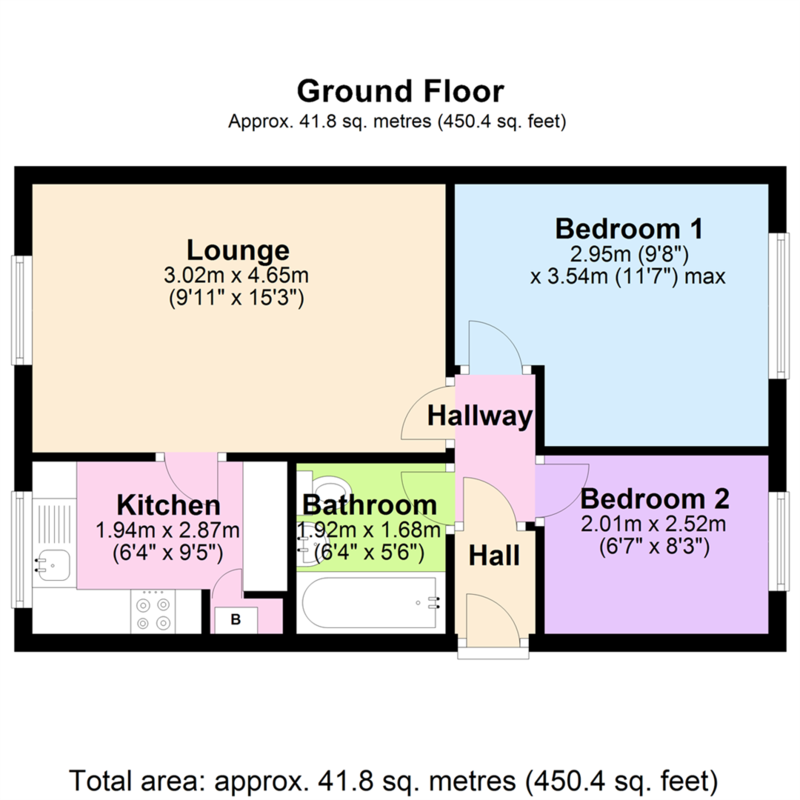 Reference Fees: £100 for a single applicant, £150 for a couple / joint application, £150 plus £75 per additional person for 3 or more applicants.